IRAS performs audits for businesses from time to time to assure that businesses are making the right tax declarations. It is IRAS approved ERP a common procedure for IRAS to request for certain accounting information as part of the audit. For businesses using manual records, the process of producing the records required by IRAS is usually time-consuming. Businesses using accounting software with the ability to generate the IAF as usually find it easier to meet IRAS’ requests and them time and effort. 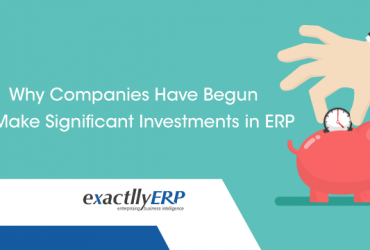 exactllyERP has made it in the IRAS Approved Software List in Singapore which means it is compliant with the requirements set out in the e-Tax Guide by Singapore Inland Revenue Authority of Singapore (IRAS) that help business to submit their GST and Tax to IRAS easily through electronic and accurate in information. exactllyERP has also been approved by the IDA – Infocomm Development Authority of Singapore as pre-qualified infocomm packages supportable under iSPRINT. Updates on latest GST Report, allow for printing in report format to facilitate periodic filling of GST tax returns and filling of income tax returns. Easier/quicker approval of government grants for our prospects/customers. IDA typically gives grants/funding to SMEs who are embarking on IT/ERP projects. 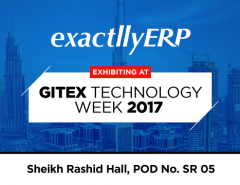 It will only approve grants/funding to IT/ERP projects whose software are registered and approved in IRAS and IDA​. 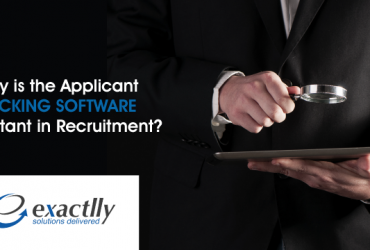 Next Article Why is the Applicant Tracking Software Important in Recruitment?